Getting into the housing market is tough in many Canadian cities. A new CIBC poll says that many Canadian millennials are becoming landlords to help them purchase homes, and their investments are paying off for them. 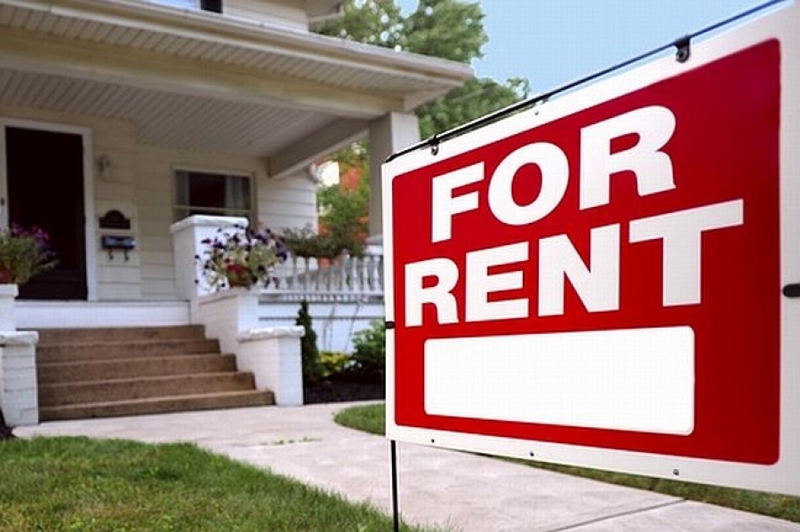 “High housing costs and the growing appetite for additional revenue streams make renting out space a popular choice, especially among younger Canadians,” says Jamie Golombek, managing director of tax and estate planning for CIBC. The poll found that 26 per cent of Canadian homeowners are already landlords or soon plan to rent out living space, either in their own homes or at a separate property. Almost half of millennial homeowners are already landlords or plan to be soon, compared to 29 per cent of homeowners aged 35-54 and 12 per cent of those over 55. The poll found that homeowner landlords earn an average of $2,189 per month, while spending an average of $1,461 on expenses each month. Eighty per cent of homeowners surveyed said that renting out part of their home makes financial sense, but they value their privacy and time too much to do it. However, more than half of the landlords surveyed say the income is worth the headaches involved. Seventy-four per cent of landlords said that even with negative cash flow, the benefits of tax deductions alone make owning an income property a good investment. Golombek and CIBC’s Debbie Pearl-Weinberg recently wrote a report about tax considerations for rental properties and ways that landlords can get tripped up at tax time. For example, the poll says that 69 per cent of landlords say they would offer a discount rental rate to family and friends, but Golombek says this could limit their ability to deduct expenses or claim a loss on their taxes. When reporting income, landlords must include everything paid as rent, including income earned via services such as Airbnb. If you make a deal with your tenant that he will cut the grass or shovel snow in return for a reduction in rent, you must include the fair market value of goods or services received as part of your rental income. Many landlords may be tempted to do improvements and maintenance to their rental units themselves, rather than hiring someone else to do the job. However, that means they will not be able to deduct the value of the work being done. If the homeowner is renting out a portion of their primary residence, they can only deduct the portion of expenses that relate to the rental area. The poll says that 45 per cent of landlords own the property with at least one other person. Mark Weisleder, a partner at Real Estate Lawyers.ca in Toronto, says anyone buying a property with other people should make sure everyone’s name is on the lease. “Before looking for a property together, buyers should visit a mortgage broker to see how much they can collectively borrow together, as everyone on title will have to sign the mortgage,” he says. If you do own the property jointly with someone else, you may not be able to split the rental income equally for tax purposes, says the CIBC report. For example, if you and your spouse own the property but you were the only one to provide money to purchase it, you should report all the income as well as all of any capital gain or loss when the property is sold, it says. If you are thinking of becoming a landlord, CIBC says you should be clear about your income expectations, keeping in mind that you will be taxed on rental income and you should expect to spend one to two months of income on property maintenance and repairs. “While most homeowners believe the tax benefits alone make an income property a worthwhile investment, it’s critical to understand how it fits into your overall financial plan and be mindful of all the tax implications of going this route so you can make the most of the venture,” says Golombek.